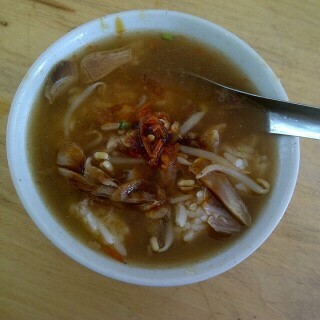 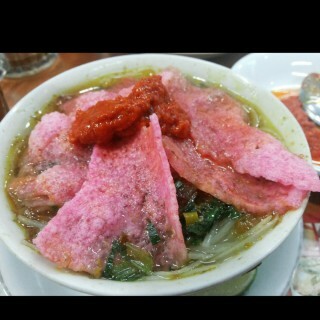 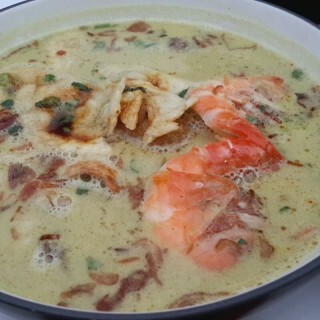 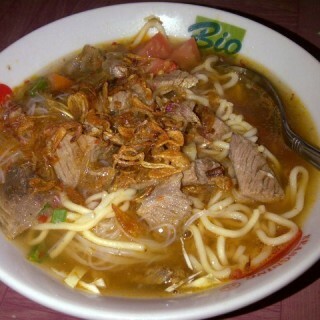 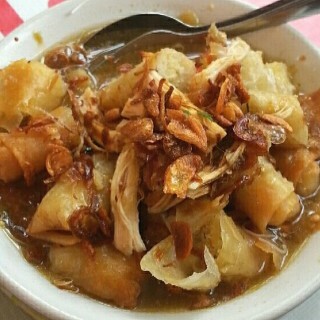 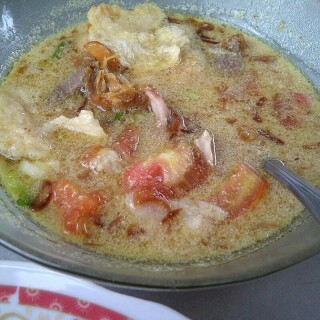 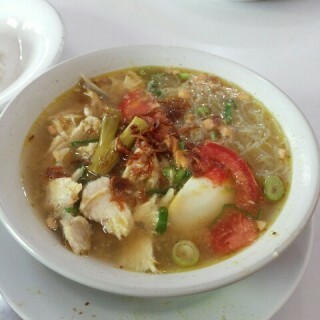 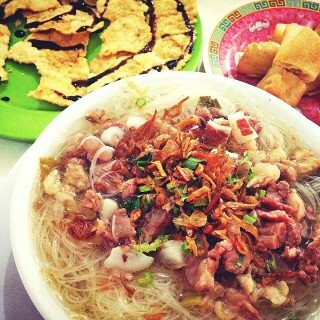 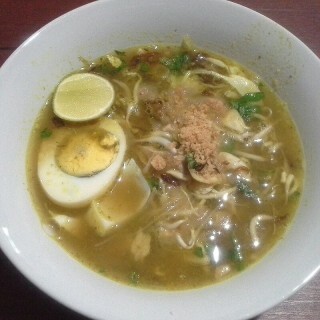 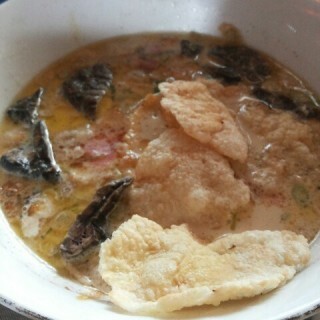 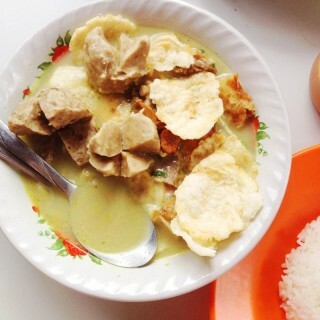 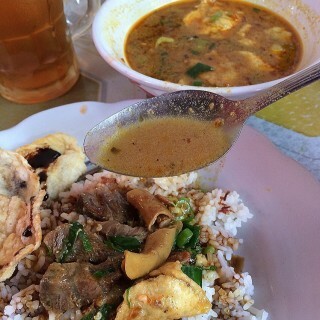 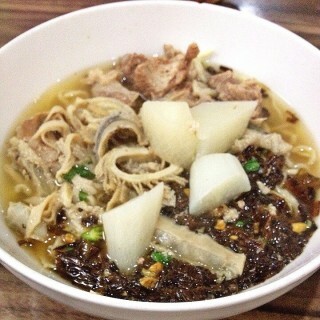 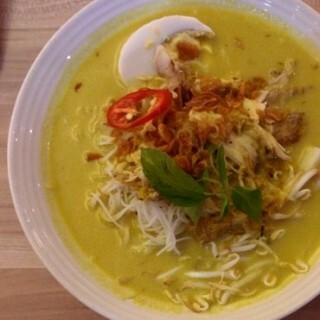 Soto is one of delicious authentic Indonesian soup dish. 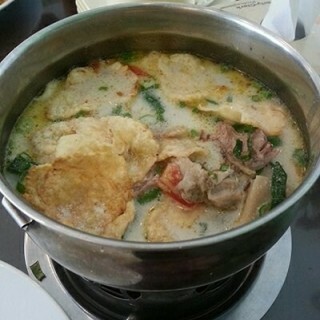 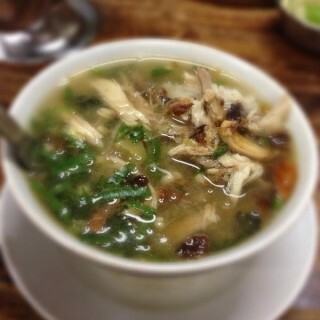 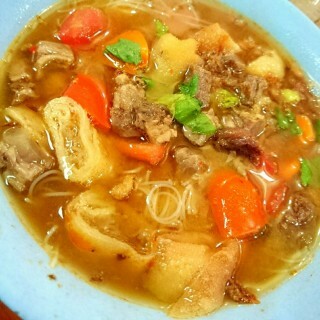 Scrumptious yet delicious soup, succulent meat, and chips mixed together into one bowl of hearty-warm soto. 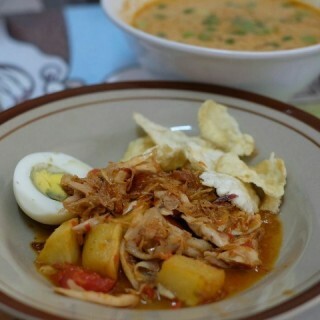 This dish perfect for your lunch or dinner menu! 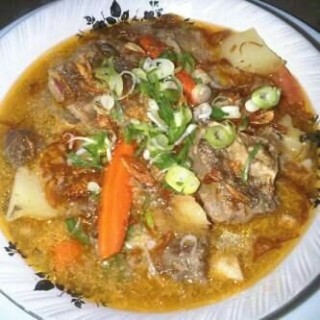 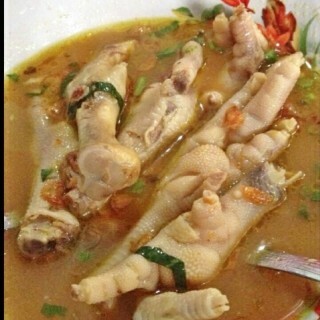 daging nya banyak..empuk..dan kuah nya gurih..